Welcome to School of Bark, where your dog is PAWsitively the heart of our business. We’re dedicated to dog owners who want the very best for their pets. The whole team at School of Bark are animal lovers. We are here to provide a very safe, sanitary, and loving environment for your pets, and to ensure they are always in good hands. For peace of mind, all pups are never left unattended. 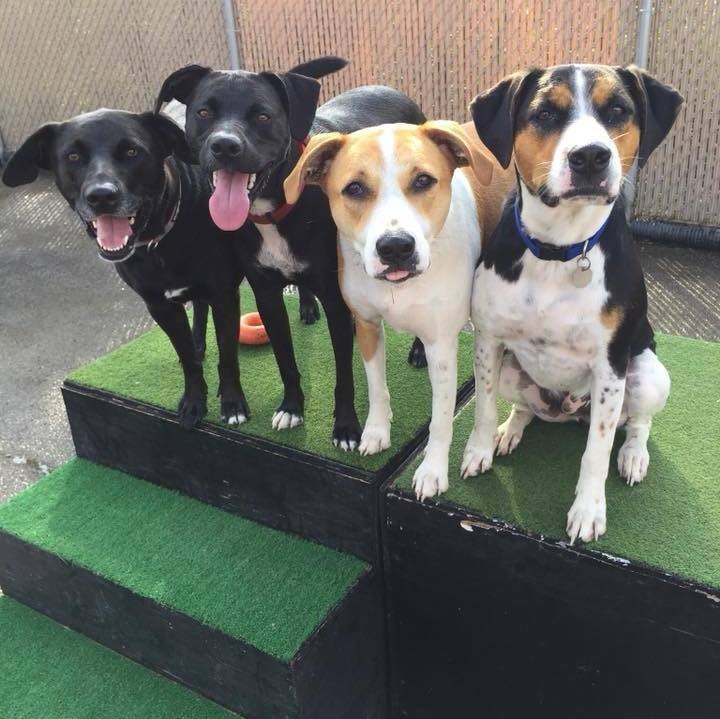 School of Bark’s air conditioned and outdoor facilities offer only the best daycare and boarding of it’s kind. Whether your dog likes to stretch their legs, sit on laps, or just roll around with other dogs, we've got it. We are located in the lovely city of Muskego conveniently located right off Racine and Janesville.